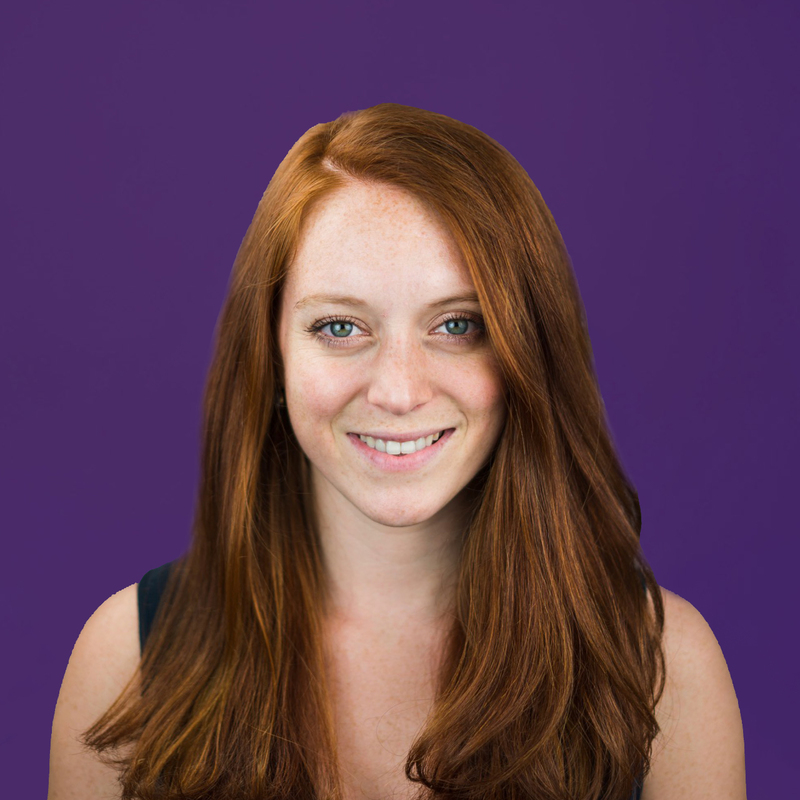 Sarah Pierce, a non-commissioned Mortgage Expert at Better, breaks down all of the costs associated with getting a mortgage, from third-party fees to ongoing payments. 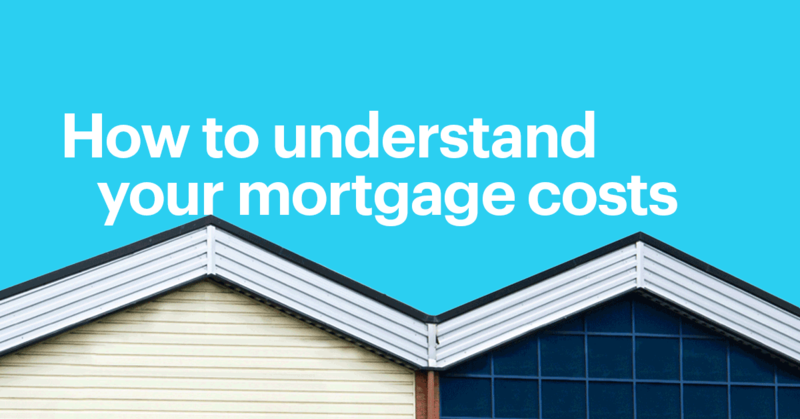 Mortgages – and all the costs associated with them – can be confusing, even if you’ve been through the process before. 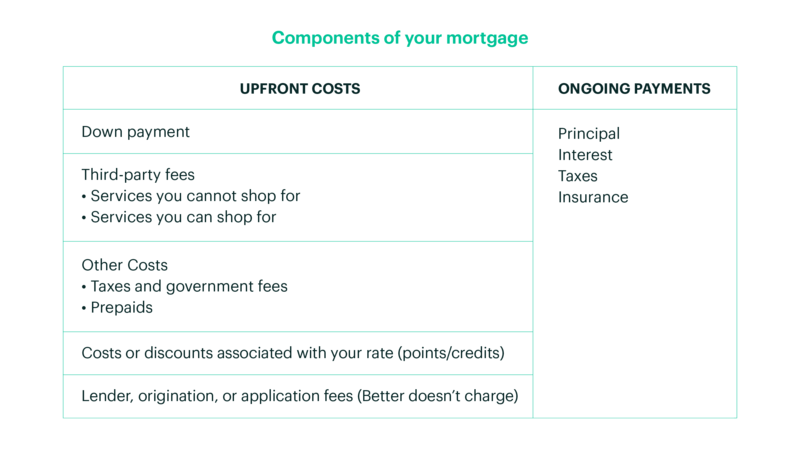 Here’s a framework to help you understand all the components and costs related to a mortgage so you can shop with confidence. Let’s start with the basics. When you buy a home and get a mortgage, you’re responsible for upfront costs (including your down payment and closing costs) and continuing monthly mortgage payments. This is how much you are putting towards owning your home upfront (your lender is loaning you the rest). While 20% is often cited as a benchmark, for creditworthy borrowers with a steady income, a 3-5% down payment can be a financially sound option. At Better, the cost of the appraisal is paid at closing. Unlike most lenders, we want to make sure that our homebuyers only pay an appraisal fee if they've sealed the deal on their new home. These are made up of title service fees, which essentially have to do with ensuring you have a legal claim to the property you are purchasing. In most states, the fee for conducting your closing is also a part of the title service fees. These include property taxes and recording fees (so your ownership of your home is in the public record). Different municipalities have different property tax rates, so these fees can vary depending on where your home is located (but will be exactly the same no matter which lender you choose, even if different lenders may have slightly different formulas to estimate it on your initial Loan Estimate). Prepaids are just what they sound like – advanced payments for some of the ongoing fees that are associated with your mortgage, including your homeowners insurance, property taxes, and interest. This estimate is probably the one most subject to change, as different municipalities and insurance providers require different amounts up front. Since many of these fees are paid monthly or quarterly, even the day of the month can affect what your total prepaid cost will be at closing. (Once again, even though lenders may estimate these slightly differently on your initial Loan Estimate, they will end up being the same on closing day, no matter which lender you choose). This is where you can really start comparing lender pricing. As we explain in our mortgage rates post, there are many factors that determine the rates that are available to you, including the market, your credit score, your loan type, and your property details. But you also have control over your rate. You can “buy” a lower rate by paying a lender more up front in the form of prepaid interest called “points”. Or you can take lender “credits” to lower your closing costs, in exchange for a higher rate. (If you choose to take credits, this may show up as a negative number in your loan estimate). Each lender is going to decide how much they will charge you in points or other lender fees to give you those rates. Learn more about points and credits here. These are additional fees that lenders may charge as the cost of doing business. (At Better, we don’t charge them). Again, pay close attention here: lenders may use this to make up the difference for credits they are giving you for a certain rate. Be sure to ask any lender you are talking to for an explanation of their fees and pricing, along with an official Loan Estimate. Your monthly mortgage payment, sometimes referred to as “PITI”, consists of four components: principal, interest, taxes, and insurance. Principal: This is money going toward the actual balance of your loan. The more you pay, the more equity (or ownership) you have in your house. As time goes by, you’ll pay more toward your principal and less toward interest. Interest: This is money going toward paying interest on your loan. As time goes by, you’ll pay less interest and more toward your principal. Taxes: Property or real estate taxes are determined locally, and vary from area to area. Tax rates can be quite high in certain areas, so it’s a good idea to research rates in advance as they can add significantly to your monthly payment. Insurance: Insurance can include homeowners insurance (which you’ll need to purchase after your offer has been accepted and before your loan is closed) as well as private mortgage insurance (PMI), which is typically required if you put less than 20% down. If you have a fixed-term mortgage, such as a 15-year or 30-year fixed mortgage, your total cost of your principal and interest will remain the same each month (although the ratio of principal to interest will change). If you have an adjustable-rate mortgage (ARM), you will have the same payments for the initial fixed period, after which your interest rate will adjust and your payments will likely increase. Your insurance premiums may go up from year to year depending on inflation, additions or upgrades you make to your home, or any claims you file. If you are paying PMI, you will likely be able to stop paying it after your loan-to-value ratio (LTV) is less than 80% (which essentially means you own more than 20% of your home). Property taxes are a percentage of your home’s value, so if the value of your home increases over the years, your property taxes will increase too. Now that you know what all those fees and line items really mean, you’re ready to compare prices from different lenders. Ask the lenders you are talking to for a Loan Estimate, which is a standard document created by the Consumer Finance Protection Bureau. At Better, once you’ve created an account you can log in and create as many Loan Estimates as you like based on different rates and terms that you are interested in. Compare apples to apples. Make sure each Loan Estimate has the same loan amount, loan type (such as 30-year fixed), property value, and rate. Don’t focus on “other costs” (taxes, government fees, and prepaids). These are estimated and will ultimately be the same across lenders (although a wildly different estimate may be a red flag). At Better, we’ve streamlined the mortgage process and done away with Loan Officer commissions and lender fees, passing the savings to you. So once you have your Loan Estimates from us, feel free to shop around. We’re so confident that we can get you the best terms that we created the Better Price Guarantee: we will beat a competitor's offer by at least $1000 or we’ll pay you $1000. We want to put you in control of your mortgage experience, while offering support and transparency along the way. Make a Better account to create your own Loan Estimates, or schedule a call with a non-commissioned Mortgage Expert to talk about your options.